Children’s Centres are managed by Durham County Council as part of One Point – Services for Children, Young People and Families. A variety of advice and support is on offer to children, young people, parents, carers and families. Services are available from pregnancy right through to when a young person reaches 19 years old. 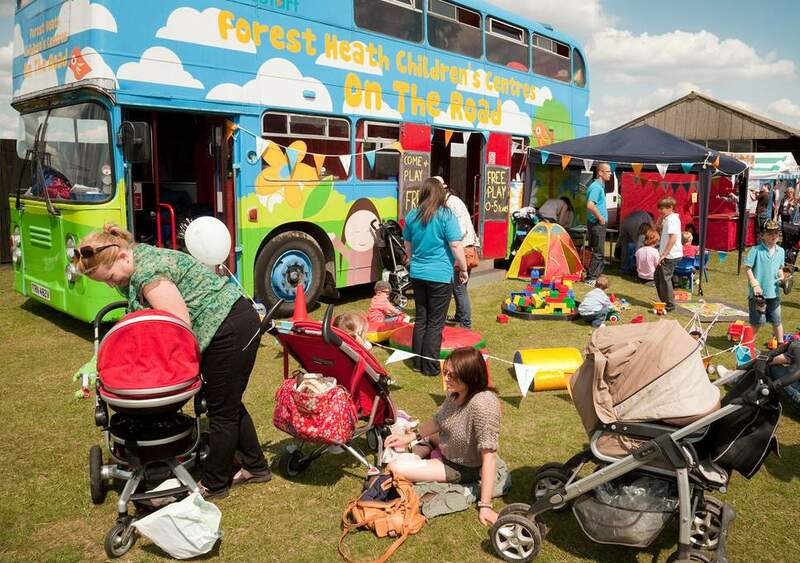 There’s so much to discover at your local Children’s Centre and all activities are FREE! Children’s Centres bring together a range of agencies to offer services to meet parents, children’s and young peoples’ needs, all in one place. They provide a safe and secure environment for your child to make new friends and learn whilst they play. You can get professional advice on health and family matters, learn about training and job opportunities or just socialise with other mams, dads and carers. Child and family health services, ranging from ante-natal care, health visitor support and breastfeeding advice. Most centres offer high quality childcare and early learning, those that don’t can help advise on local childcare options. Advice on parenting, access to specialist services for families like healthy eating. Help for you to find work or training opportunities, using links to local Jobcentre Plus offices and training providers. Peterlee, Co Durham, SR8 3DJ, We are located next door to Easington Colliery Primary School. Or alternatively please contact us by telephone on: (0191) 5273092. Why not listen to families who told us what they have discovered by attending their local Children’s Centres. It has even been aired on the radio!